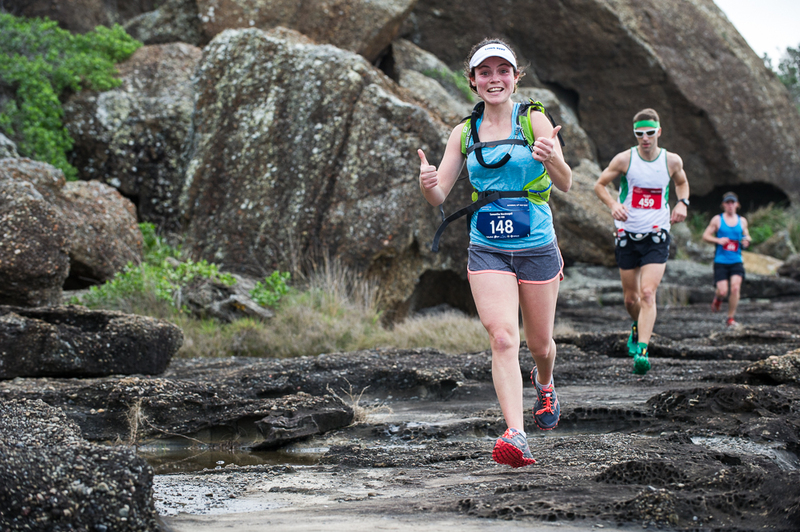 Is your motivation to train waning now that winter has arrived? Sounds like you need a goal, something to look forward to and make those chilly morning runs worthwhile. If that’s the case then we have something for you, Raffertys Coastal Run! Now is a great time to enter as well, with a price rise happening on Thursday 7th June you can get in early and save yourself some dollars. 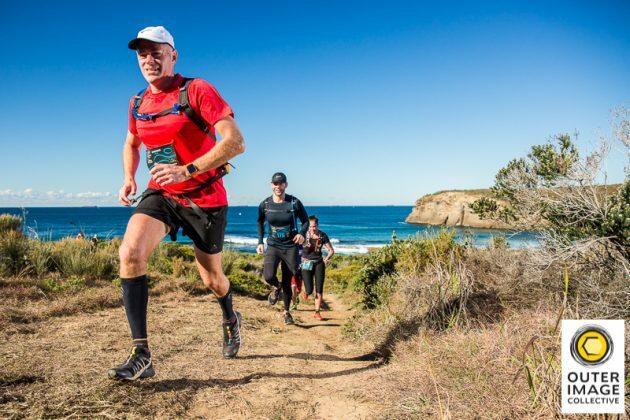 You won’t want to miss Raffertys Coastal Run, featuring stunning scenery with incredible vistas over both Lake Macquarie and the Pacific Ocean. With a great mix of fire trails, technical single tracks, low tide beach running and the signature rock platforms alongside the crashing waves, you’ll be grinning from ear to ear along the whole course. 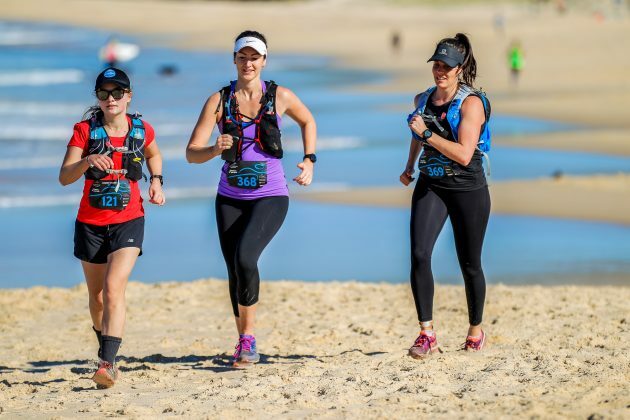 Brought to you by the same crew behind the popular Coastal Classic, Jabulani Challenge and Bouddi Coastal Run, this is a trail running event guaranteed to deliver. 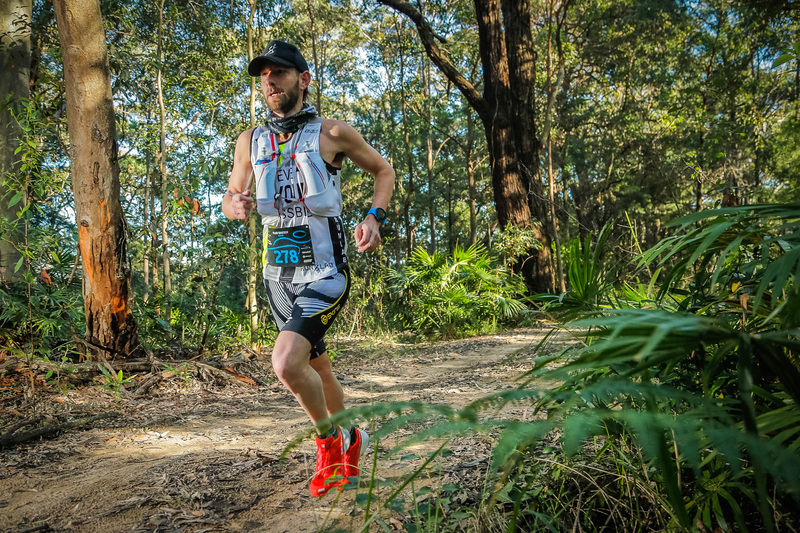 Hosted from the beautiful Raffertys Resort on the shores of Lake Macquarie and featuring 12km, 22km and 36km options there really is something for everyone. Raffertys Resort is only a short hop north from Sydney and is right on the doorstep of both Newcastle and the Central Coast. With family friendly additions like the Kids Fun Run and Kids Club this is one event you can certainly bring the whole family too. 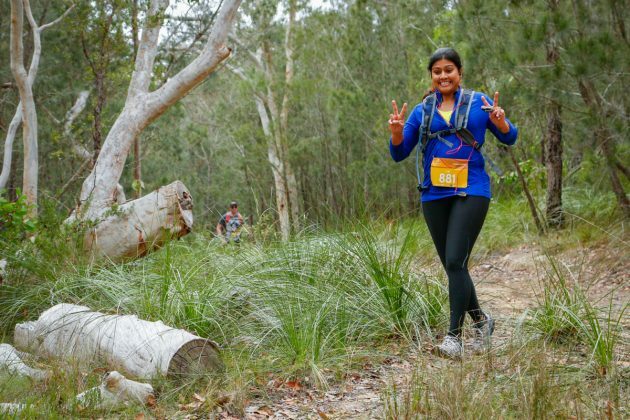 We recommend making a weekend of it, stay at Raffertys Resort, bring the family, run the event on Saturday and spend Sunday relaxing and enjoying the local sights.